We operate Emergency 24/7, so call us right now! You can call our customer services number anytime throughout the day and night for immediate response from a certified restoration technician. One of the most significant factors that is valued more than anything else at ASAP RESTORATION LLC is time. We understand that emergency restoration services must be availed instantly to prevent further damage. 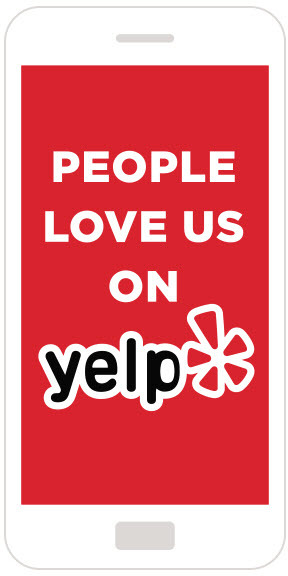 Customer satisfaction is our main goal which we accomplish by immediate response to your call and restoration needs. We pride ourselves by responding to the restoration site in less than 45 minutes to allay and mitigate loss in a timely manner. In addition, we are well equipped to carry out pack in’s and pack out’s including content restoration. Our Emergency 24 hour monitored storage facility is safe and secure. 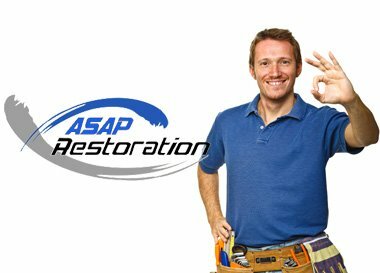 ASAP RESTORATION LLC carries liability insurance in the amount of $1,000,000 and meets all the requirements to work with insurance companies, Emergency Contractors, adjusters, and management companies. Our employees are insured with workers compensation. Our professional management team will guide you through the complete claims process. If your loss is not covered by insurance, we offer pricing you will find hard to beat. ASAP RESTORATION LLC is certified by the Institute of Cleaning and Restoration (IICRC) thereby complying with set rules and protocols. If your property is damaged by water, fire, mold or Emergency Asbestos, make sure you call in the experts!